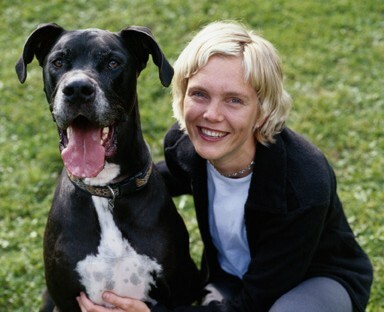 Giant breeds such as Great Danes, Irish wolfhounds, and giant schnauzers have unique dietary requirements. Very few commercial puppy foods offer the ideal mix of calcium, energy, and protein levels that these breeds need. We can provide you with feeding recommendations that will encourage your dog’s maximum growth potential without causing developmental problems. For added convenience, we also stock veterinary-approved diets for giant breeds. Please don’t hesitate to contact us if you have any concerns regarding your dog’s nutrition or if you would simply like to discuss this topic with us.